Promethean is a global education company that improves learning productivity by developing,integrating and implementing innovative 21st century learning environments that helps make everyone more engaged, empowered, and successful. 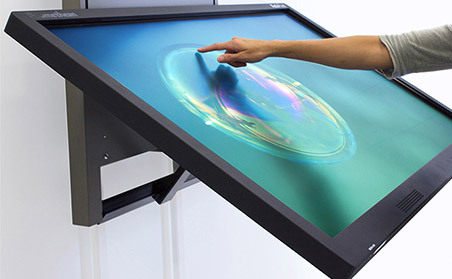 In 2015, Elernity acquired Promethean, a worldwide leading manufacturer of electronic whiteboards and interactive panels. 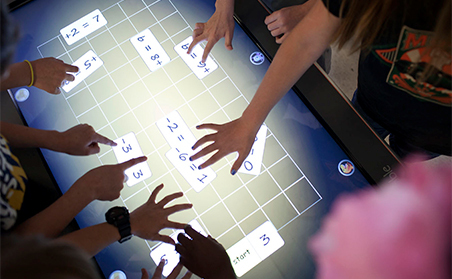 Promethean products have reached over 12 million individuals in over 500,000 classrooms and have been sold in over 100 countries worldwide. 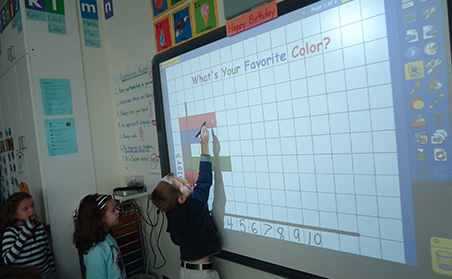 The acquisition of Promethean diversifies Elernity’s whole education eco-system, and also enhances the “General Smart Classroom Solutions” experience.